In this series, FMC will outline false alarm by-laws for alarm response in cities in areas that FMC provides service and monitoring. We will present information if you have a security alarm system with security alarm monitoring, or if you have a fire alarm or sprinkler system monitored. 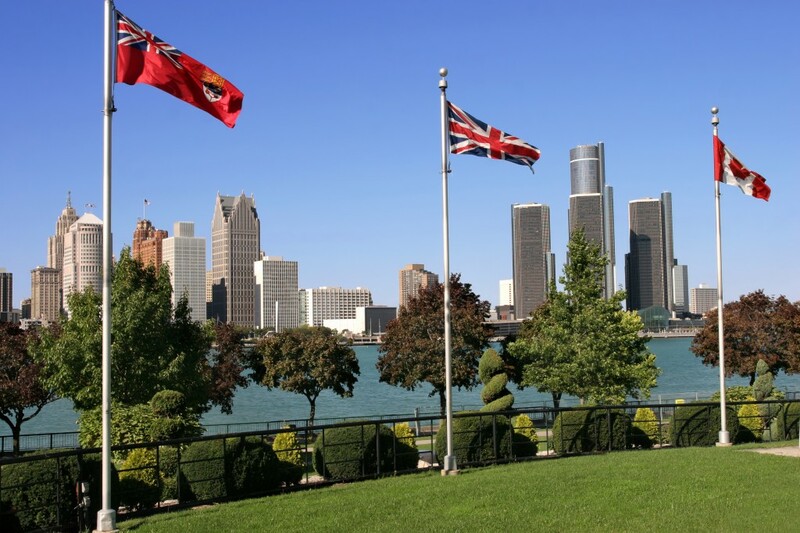 Today, we will look at Alarm Response Policies in the City of Windsor, Ontario. Verification: All alarm calls are required to be verified prior to alarm dispatch. There are currently no formal policies or fees in place for false alarms from Windsor Fire Department.